Mexico City made headlines around the world earlier this year when the mayor announced that it would crowdsource its new constitution. Any member of the public could post an idea on change.org and those that received the required number of votes would be presented to the group of 21 scholars, public servants, activists and artists chosen to draft the text. Hundreds of proposals were submitted and hundreds of thousands of votes were cast. The expert group has now presented its first draft, igniting a firestorm of outrage, accusation and counter-accusation that threatens to engulf the whole project. Yet supporters argue that it is essential for tackling the city's grievous problems, and part of a long process towards making its democratic institutions more representative of the people they are there to serve. The city, which has some nine million inhabitants, only got the right to elect its mayor in 1997, before which the mayors were appointees; and only since then has it also gained the ability to elect authorities to its 16 boroughs. 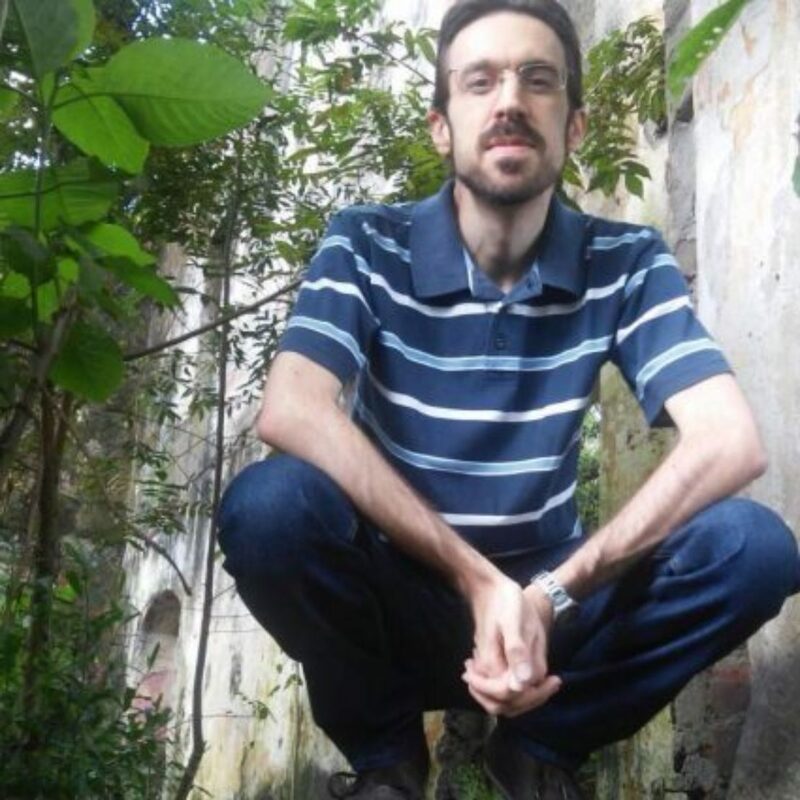 One of the people to submit a successful proposal, Francisco Fontano Patán, a 29-year-old travel journalist, said: "At the beginning I didn't really have much faith in this – politics is quite bad in Mexico – but it has exceeded my expectations and changed my view of government. I have seen with my own eyes and worked with them and I have seen them deliver and try very hard to listen to every one of us and to help us." Fontano's proposal was that the city guarantee a minimum amount of green space per resident. It has attracted some 39,000 votes at time of writing, and made Fontano the first person to present his idea to the drafters. He asked for 9.2 sq m of green space per person, the World Health Organisation minimum (and below the 16 sq m recommended by the UN). The draft constitution has dropped the figure, but committed the city to increasing the green space available. The vituperative criticism of the draft has argued that proposals such as Patán's are wildly unrealistic. Francisco Martín Moreno, a historian, commentator, legal expert and prominent critic of the process, said: "Guarantee green space? How can they say that? If you fly around Mexico City, you will see that the green spaces are gone. We don't have any more green spaces. To have those green spaces, they would have to confiscate houses or businesses or industries, but how can they get the money to do that? "Some of the provisions are really a nonsense. The constitution says everyone has the right to breathe a healthy atmosphere. OK, but let me tell you how bad the pollution is in Mexico City. So how is that possible? "If someone has a right, the government has an obligation. It's a parallel conception. And it's impossible for the government to fulfil all the rights they're proposing. Yes, it's aspirational, and we've been fighting to have a state of laws, but if you don't have the legal system to implement all these rights, it's going to be, like we say in Mexico, a letra muerta [a meaningless document]." Moreover, the group who actually wrote the draft were selected by the mayor and the whole process has been accused of being a populist ploy to shore up his terrible approval ratings. Miguel Ángel Mancera was elected in 2012 with 63.6 per cent of the vote and the largest margin in the city's democratic history; but persistent violence, pollution and corruption have pushed his ratings as low as 25 per cent. 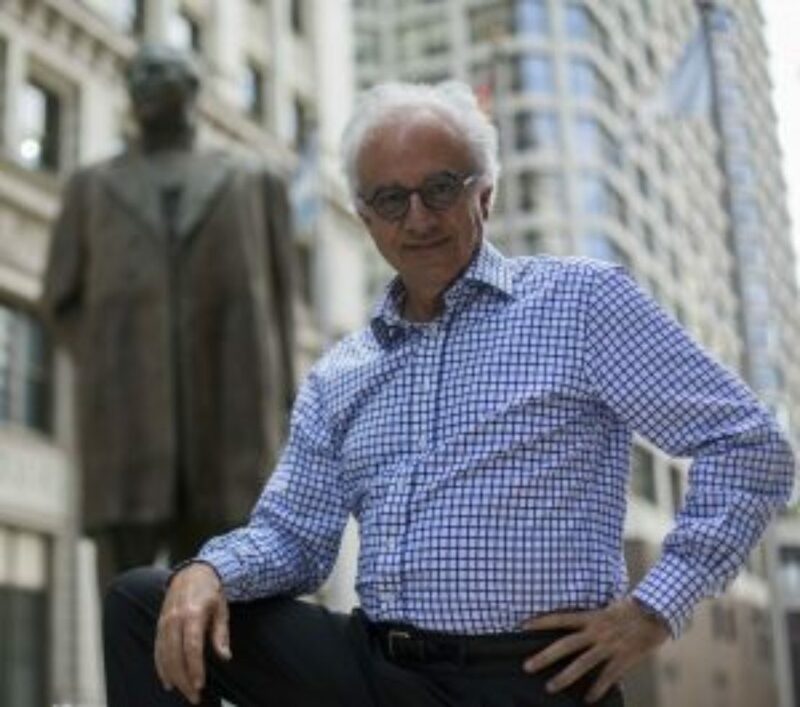 Critics such as Martín Moreno believe that the mayor has put the process in the hands of a small, hard-leftist group unrepresentative of the city as a whole, and that its demagogic nature was revealed in the text itself. For one, it contained no guarantee of private property, to general uproar. For another, it proposed a tax on assets or, to be specific, capital gains. "Let's say you buy a house and the value goes up, they are going to put a tax on the increased value," said Martín Moreno. "In Mexico, you normally have to pay this tax when you sell your house, but with this, you have to pay even if you're not selling. And why is that? Because they want to use that money to construct houses for poor people. It's an aggression against private property here in the city. [The mayor] is searching for ways to create a popular image and to make the left stronger. I have no problem with the left, because I belong to the left, but this is a crazy idea. "It's a very small group that's determining the future of the city. It's a group mainly composed of fanatics and that's why I'm worried about it." Indeed, despite the strong showing of ideas on change.org, there has been poor participation in the constitutional process as a whole. In the elections to the Constituent Assembly, which is responsible for editing the draft and turning it into law, voter turnout was only 28 per cent. That is partly due to disillusionment with politics and partly because of the speed with which this is all happening. The process was announced in January, the elections to the Constituent Assembly were in June, the Assembly was formed in September and the constitution is supposed to be completed by February. By contrast, Chile's consultation on a new constitution is expected to be a matter of several years. Supporters, however, argue that the constitution is a historic reform crucial to tackling the city's endemic problems. 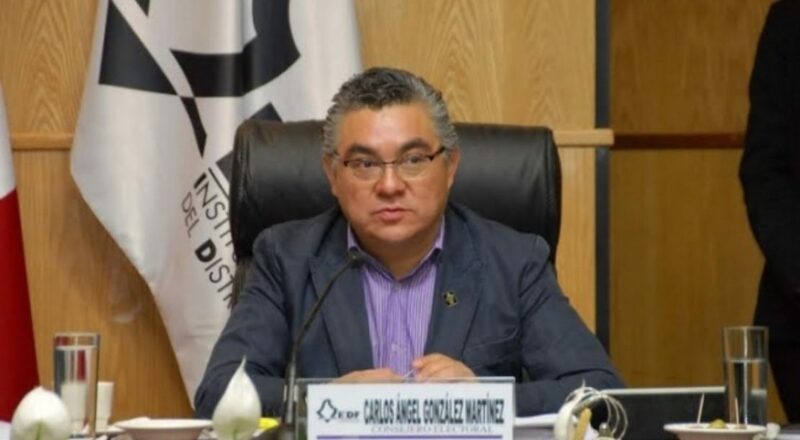 But Carlos González Martínez, one of the heads of the Electoral Institute and in charge of the special commission running the crowdsourcing project, conceded: "There are some excesses in the text, for example, that private property is not mentioned. But I believe that the spirit of the proposal is good. It is a text that essentially seeks to be a bill of rights, and is very literary in some parts. It is an innovative constitution, it is not a classical text. The writers were aware that it would raise some reactions, especially from those who take a dogmatic or orthodox approach. "But this is a good opportunity to put more force behind our civic culture and citizen participation. I have to tell you, I've been in electoral politics for twenty years, and we have good laws and good institutions, but we don't have a good political culture. You can have all the laws and institutions you want, but if you don't have a political culture that works well, the whole thing doesn't work. And this is one of the main problems in Mexican democracy. "[Asking citizens for ideas] is partly to improve the quality of the constitution itself, but to me, it's more important to build a citizenship. If you can do that, you can do the rest. Maybe in this first step, we must just let the people know why the constitution is important for all of us and how we can try to put things in that we wish to have. If there is no citizen, there is no democracy. We have to ask the people to try to take these issues into their own hands." To carry on building up that civic culture, Counsellor González and his colleagues have convened more than 150 civil society organisations to act as observers while the Assembly reviews the draft that has been submitted, and are trying to stimulate wide public debate of its provisions. Meanwhile, those who submitted ideas now taken up into the discussion, like Francisco Fontano Patán, have stayed involved. He has met other people who submitted ideas and is working with them to try and see their proposals to completion. "In general I agree with [the other proposals]," he said. "Some I think are more important than others, but they're all from people like me, citizens who've decided that they have nothing to lose, so just as I want my suggestion to get to the end, I would be glad to see all of them managing the same thing. "This is my first experience with government. But almost 40,000 people signed my petition, so now I have a responsibility to them, no? I have to do all that is in my hands to make sure this goes through to the end."